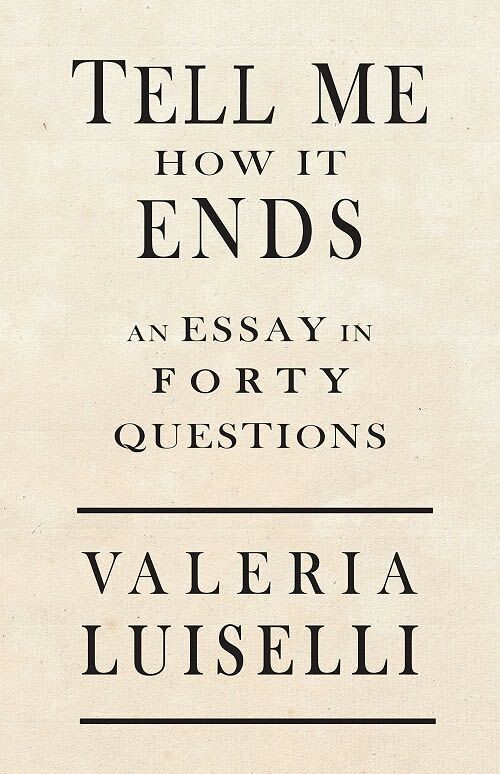 Friends of the APL Book Review - "Tell Me How It Ends"
Sílvia Meijía reviews “Tell Me How It Ends: An Essay in Forty Questions” by Valeria Luiselli. 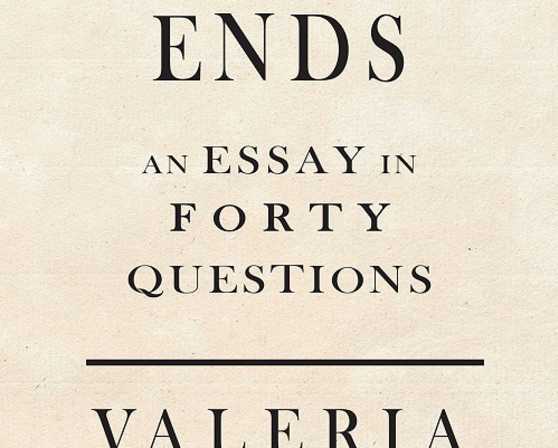 This nonfiction memoir features Luiselli interviewing undocumented Latin-American children facing deportation in the United States. Sílvia Meijía, PhD, is an associate professor of Spanish at the College of St. Rose.